Are you male aged 45 to 85? Do you have T1c carcinoma of the prostate? 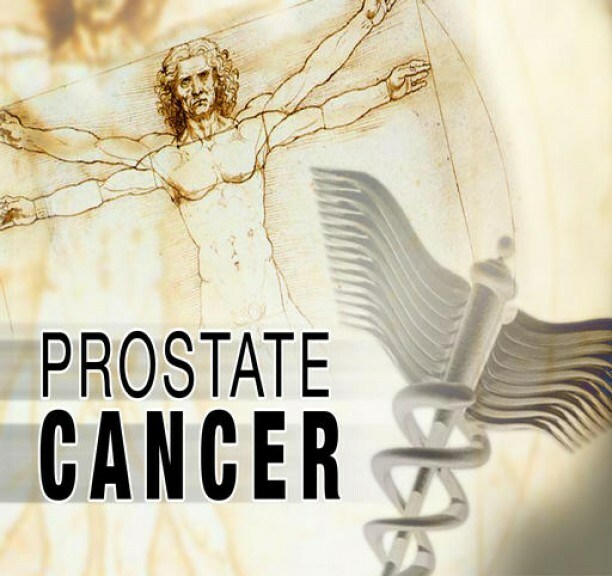 With a prostate biopsy confirming the prostate carcinoma? If you answered yes to all of these questions, you may be eligible to participate in an actively enrolling study for prostate cancer.